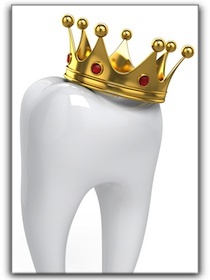 Dental crowns have been around a long time, but they continue to play an important role in Lansdale cosmetic dentistry. A dental crown, often called a cap, covers the visible part of the tooth. Your Lansdale cosmetic dentist can advise you on caring for your new crown so that it will last as long as possible. Some of our Harleysville patients have crowns that are still looking beautiful after ten years. For information on Doylestown dental crown prices, invisible braces, conscious sedation, or teeth whitening, call Black & Bass Cosmetic and Family Dentistry today at 215-368-1424 or visit https://www.blackandbass.com/meet-our-dentists/.